Tillamook County is blessed with an abundance of rivers. 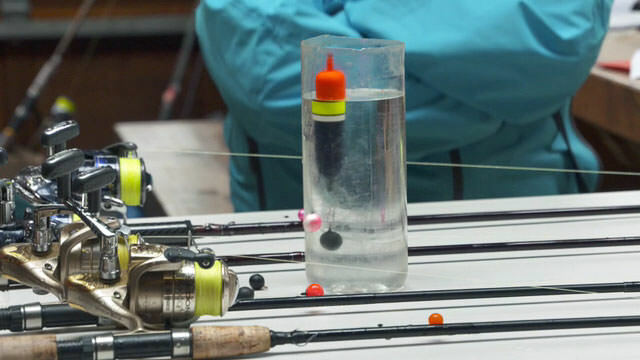 Each hides secret prizes and angling adventures — like winter steelhead, the silver-sided prizes that anglers will endure tough outdoor conditions to catch. 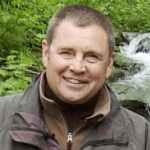 According to Anderson, Tillamook County waterways like the Wilson River hold fast water secrets. The two of us move along the banks of the river in the Oregon Coast Range, looking for the pockets of whitewater where Anderson says “eager biters” are likely to hold. “Pocket water is the very head of a river’s run where it riffles before it levels off and smooths out,” notes the longtime angler. It’s important to be on the move. 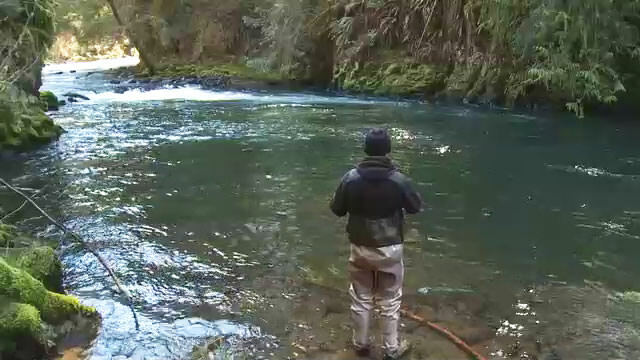 Anderson rarely spends more than 30 minutes at each spot because more pocket water steelhead wait around every bend. At a favorite location, high in the river watershed, Anderson casts across a small pocket of whitewater where he thought a fish might hold. In a matter of seconds, his bobber disappears. “There he is!” shouts the confidant angler who had experienced this routine many times before. 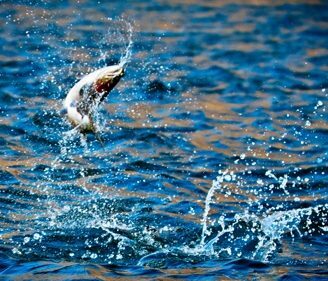 It was a wild steelhead — about 8 pounds — somewhat dark and sporting the tell-tale crimson bar across the length of its jaw. Anderson quickly lands and releases the fish. That’s a promise sure to please the gathering of anglers a few miles downriver at the Smith Family Homestead along Highway 6. 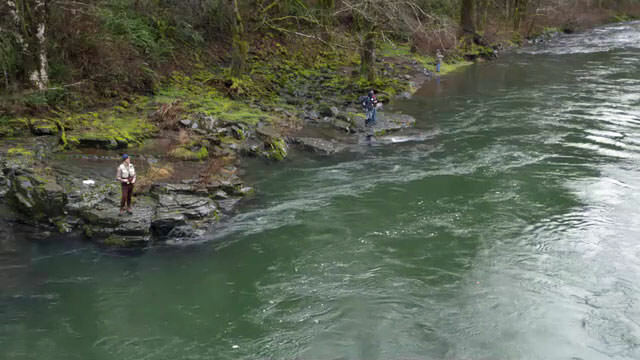 It’s where a Steelhead Clinic, sponsored by the Tualatin Valley Chapter of the Northwest Steelheaders, is taking place. 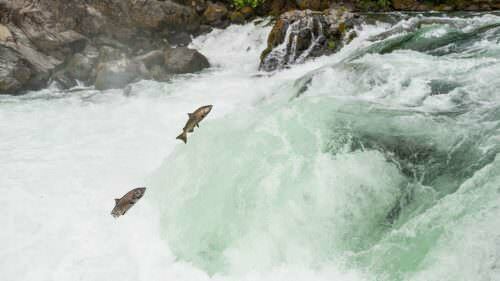 The Northwest Steelheaders is an Oregon-based sport fishing and conservation group. 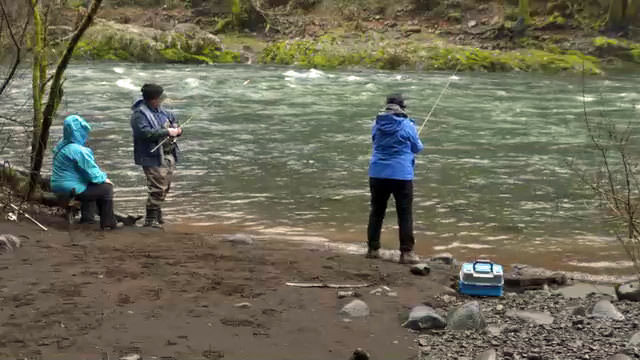 The organization’s president, Tom VanderPlaat, says the clinics teach newcomers tips, tactics and techniques for catching steelhead. For nearly six decades, the Northwest Steelheaders have been sharing their expertise with more than 2,000 members in 11 chapters across Oregon. It’s not just how to catch a fish, but also understand what fish need to thrive. 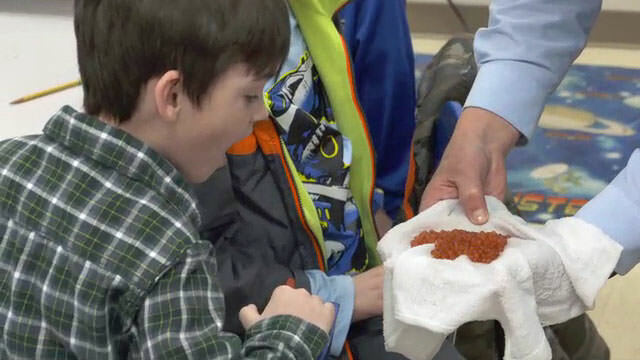 The Northwest Steelheaders also donate time and raise money to buy aquariums so students can raise eggs to fry in 45 schools in Washington County. We recently joined a group of Northwest Steelheaders on their so-called “delivery day.” Leroy Schultz holds 500 trout eggs that were donated by the Oregon Dept of Fish and Wildlife. The eggs will become fry over the next six weeks. The Eggs to Fry experience is a launching point for students’ studies. The fish become the foundation for writing assignments, science vocabulary, math lessons and even art projects. There are now more than 700 tanks are in Oregon classrooms and each tank serves more than 90 students. 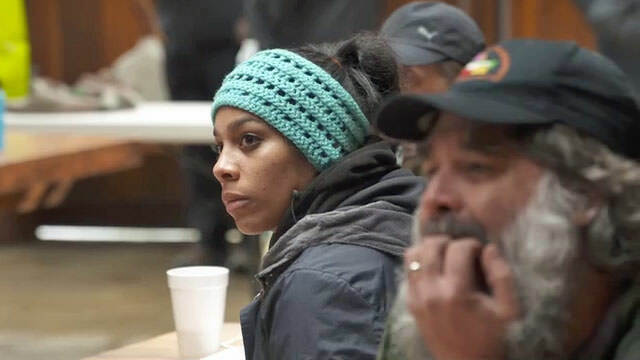 Marika’s eagerness and enthusiasm are contagious, according to instructor Lenihan. 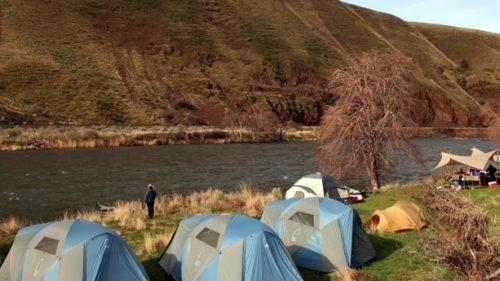 He says many newcomers fall in love with the Oregon outdoors through the clinics. What is the best fishing area near Portland in December?